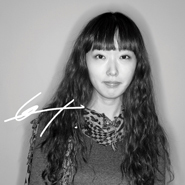 위치정보를 표시하는 인포그래픽의 형태인 지도에, ‘시간’이라는 요소를 덧붙여 색다른 지도를 만들어보고자 했습니다. 우리가 생활하고 있는 도시 서울의 시간이 가지고 있는 수많은 요소들 중 세가지 테마를 선택하여, 각각 지도로 구현했습니다. 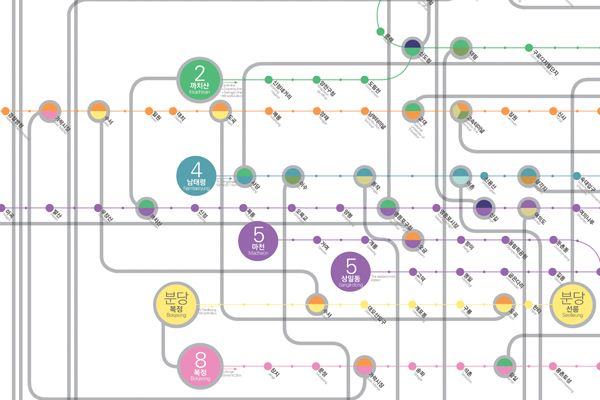 Seoul + Time is a new map inforgraphic about Seoul. 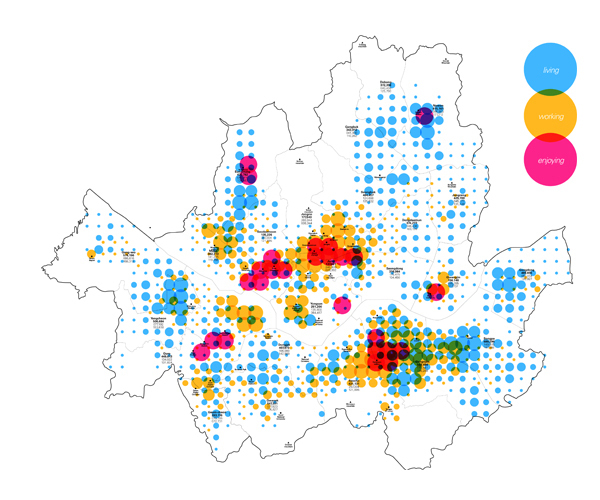 This is the map about not only geographical data but also time element of seoul. 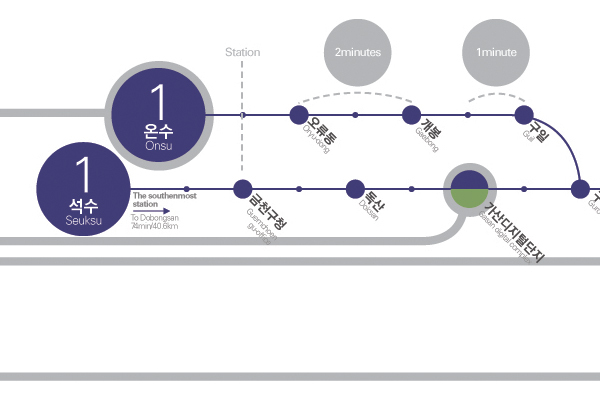 In this map, three element of Seoul’s time is expressed in each way.